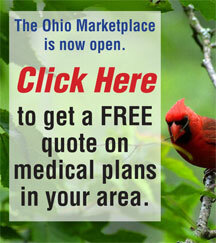 Affordable Health Insurance for Businesses, Families, Self-Employed, and Retirees! When you are in need of medical care, you shouldn’t have to worry about sorting through provider lists and formularies. Call us us toll free at 1(866)235-8378. As your agent, we are here to help you! 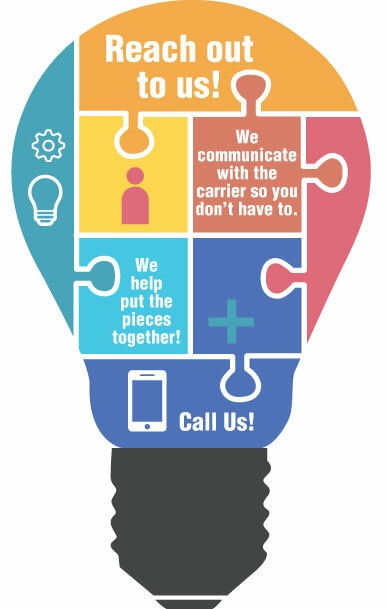 We Are Your Health Insurance Partner! You can also call us Toll free at 866-235-8378 if you have any questions about the Affordable Healthcare Act and how it affects you! For questions regarding sales or service, please call us toll free at (866) 235-8378, or email healthsales@ohiohealthbenefits.net.